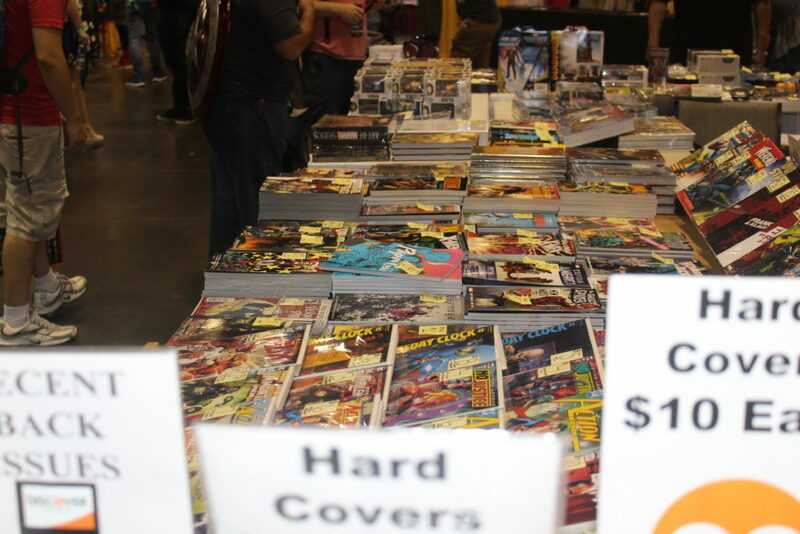 Home›Editorials›REVIEW — Orlando MegaCon 2018! 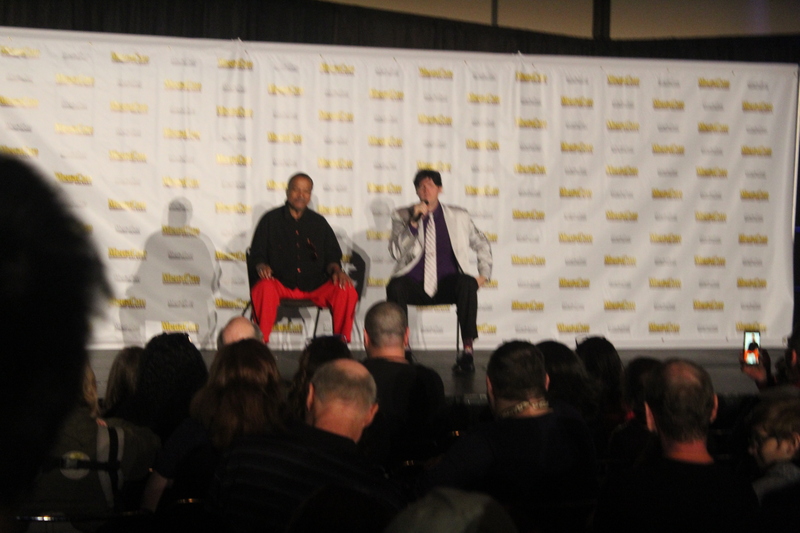 With even bigger stars, bigger panels, and bigger everything, Orlando MegaCon have once again have topped themselves. 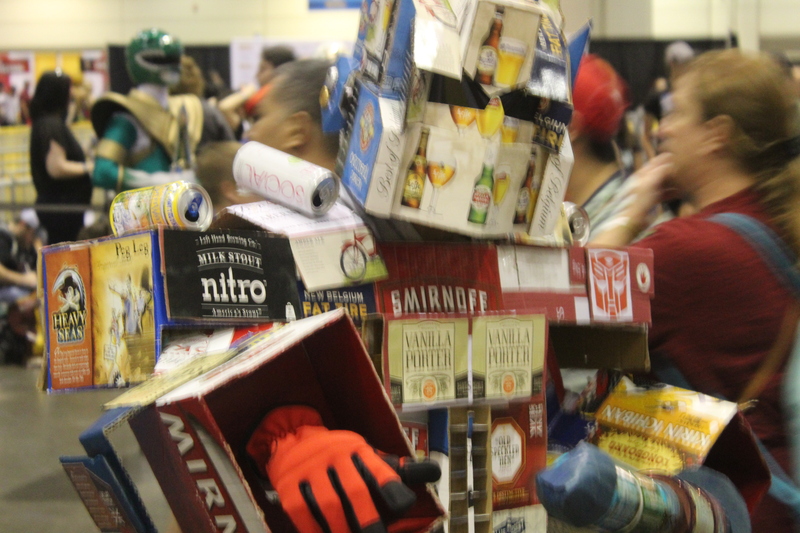 From May 24 to the 27 we here at Critticks got a chance to go and see all the madness and now that we’ve had time to process it all, here’s what we thought of MegaCon! Once again, there were tons of incredible vendors and artists featured at MegaCon. 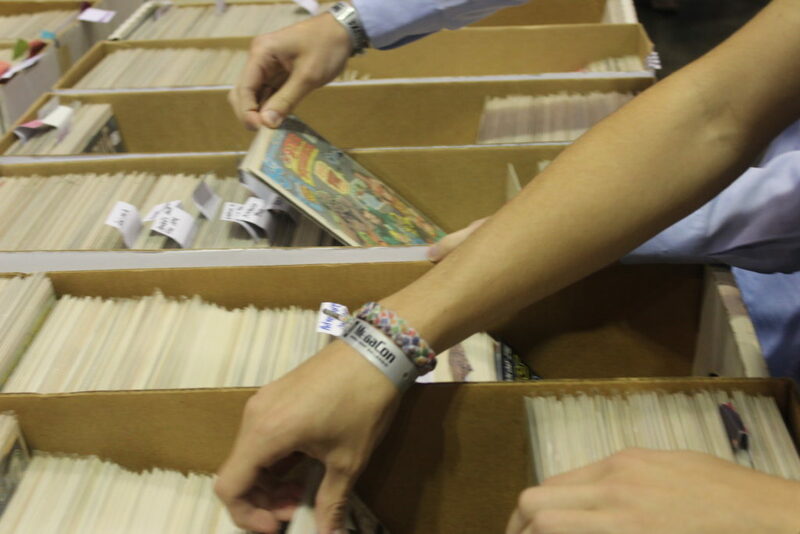 One of the coolest parts of MegaCon is seeing tons of rare and unique comics. 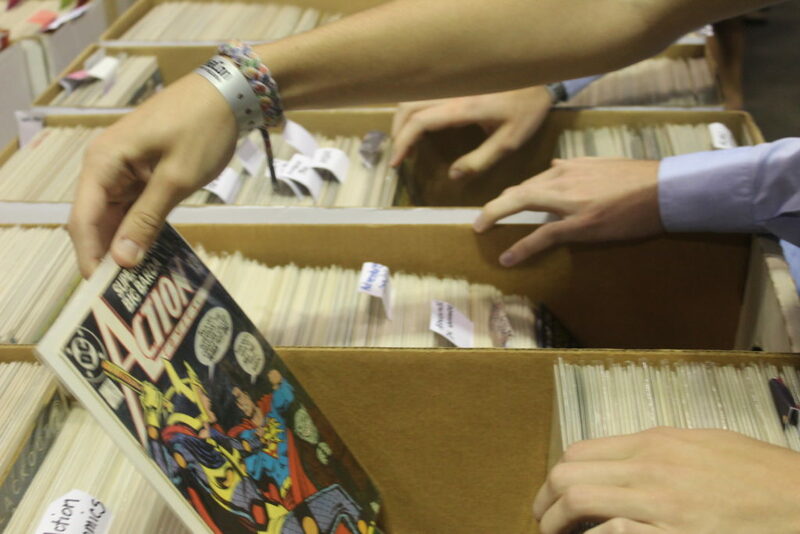 Whether it be the first appearance of The Punisher, the first issue of Black Panther or Amazing Fantasy #15, any comic fan will be able to find their dream comic hanging up somewhere. 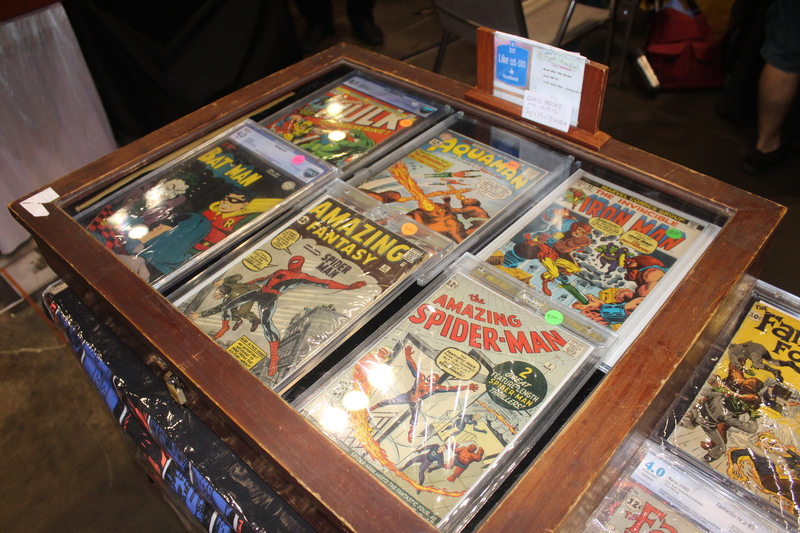 Tons of great art is featured from artists throughout Artist Alley and you can even get original art made on the day there! 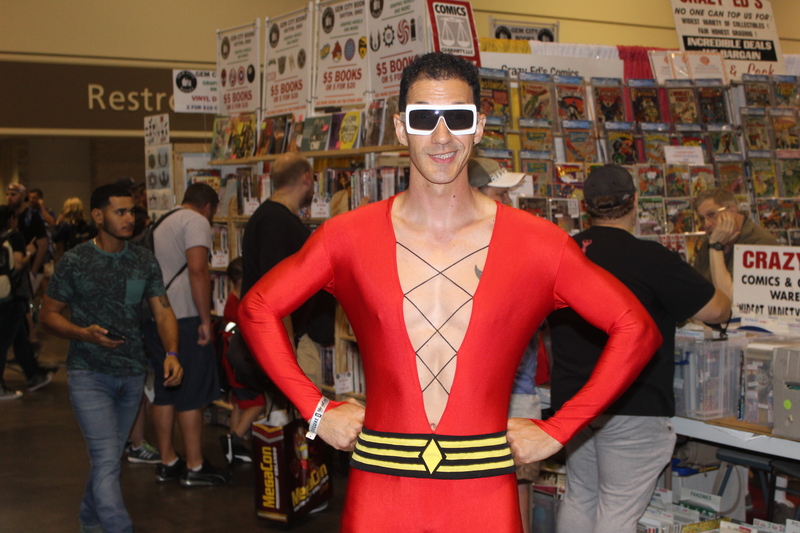 All MegaCon guests are encouraged to dress as their favorite characters and heroes! 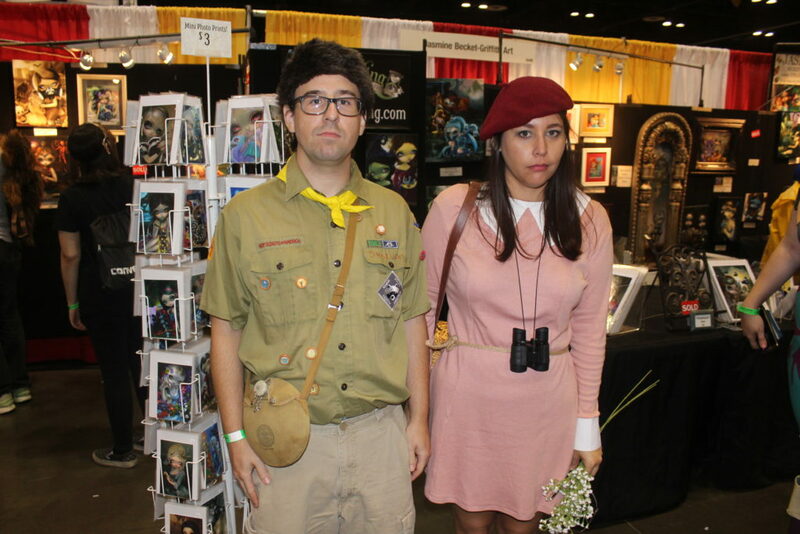 Some costumes get pretty elaborate and realistic looking, but some of the best are simple and creative. 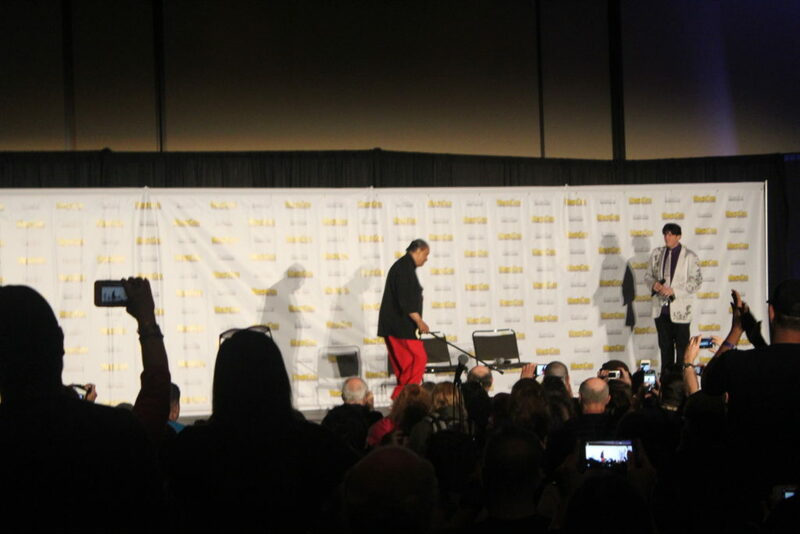 Once again, the Cosplay managed to get bigger and better. 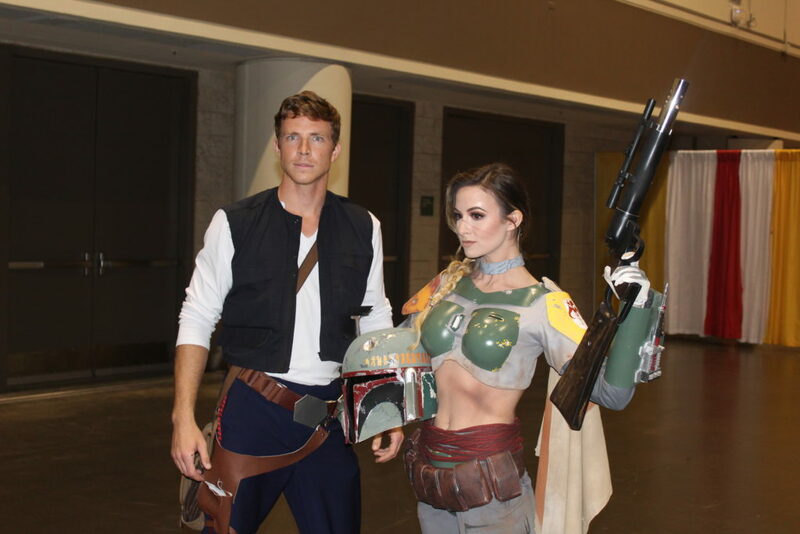 There was a surprising lack of Fortnite cosplay, which can be a positive or a negative to you. There were tons of great cosplays we saw with the Ripley one being our personal favorite, but there were tons we didn’t even get a chance to see due to the massive and sprawling size of the convention! The guest list was insane this year. With mammoth stars like Jason Mamoa, John Cena, and Jeff friggin Goldblum, we were getting starstruck left and right. 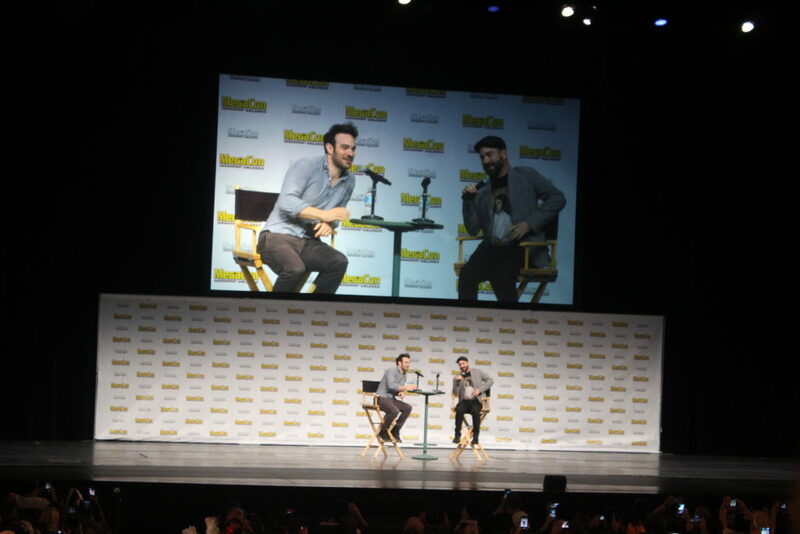 We got a chance to sit in on tons of panels and Q&A’s but our favorite had to be the Charlie Cox or the Billy Dee Williams panel! 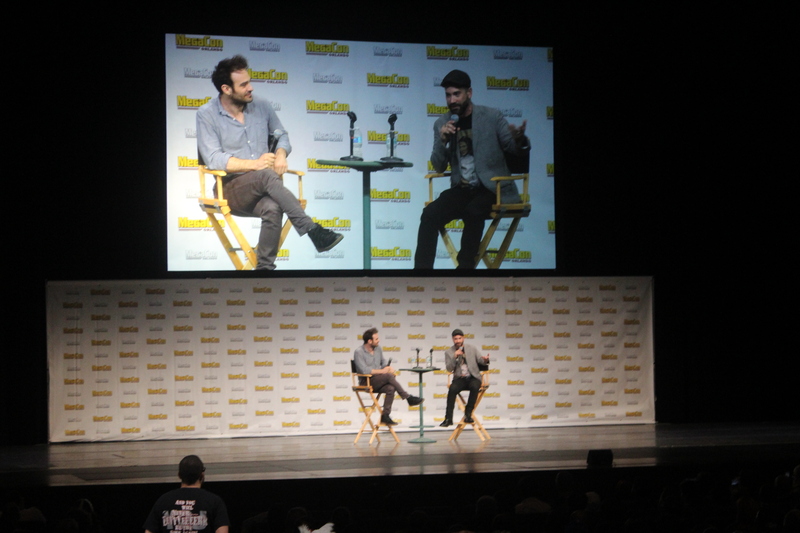 We also got a chance to meet Jeremy Shada, the voice of Finn on Adventure Time! 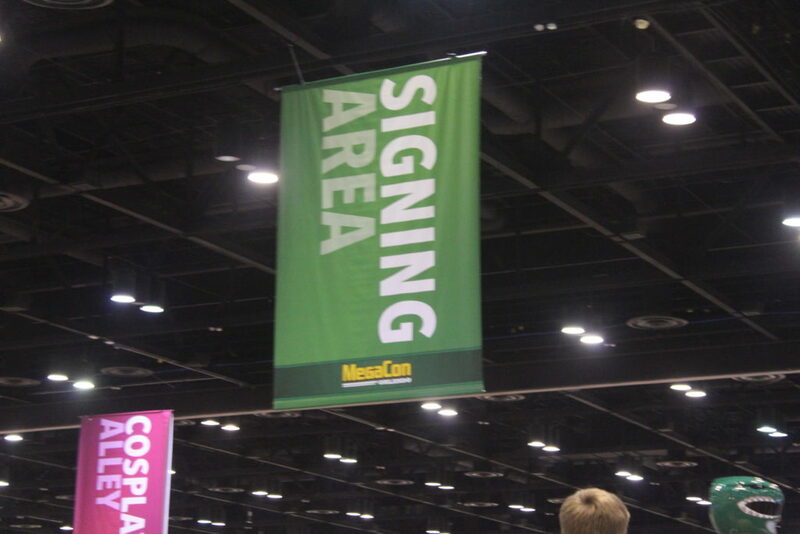 I’m sure anyone could find an awesome star or comic creator to meet at MegaCon this year! 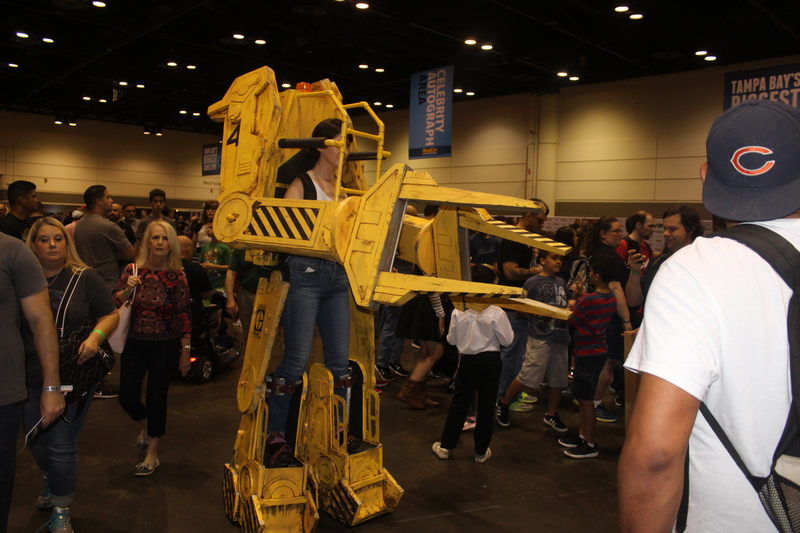 MegaCon was once again a blast. Tons of booths, panels, stars, cosplay, and fun experiences were to be had and we cannot wait for next year. It keeps getting bigger and better. The convention was much more organized and much less cramped than last year and there was a great variety of vendors and artists. Last year was plagued with an oversaturation of fidget spinner and 5-foot charger stands, and luckily this year they were nowhere to be found. 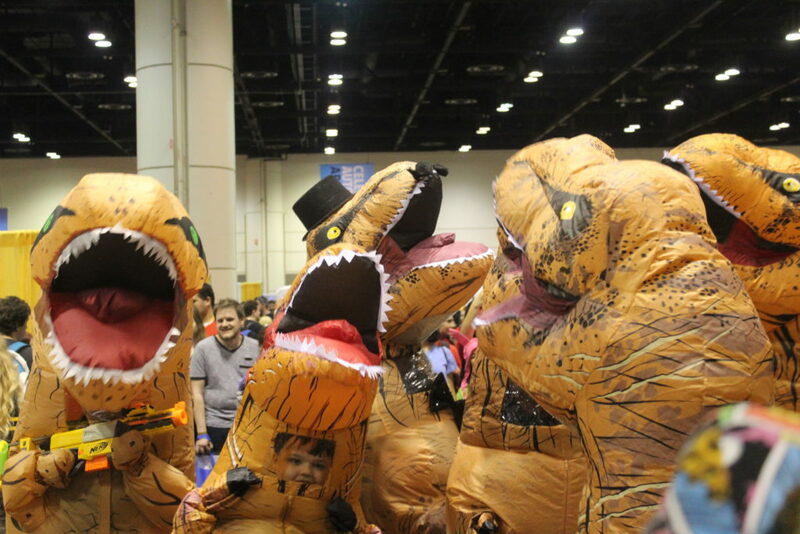 MegaCon is something we look forward to every year and if you have the chance, you should definitely go! Here’s to next year! 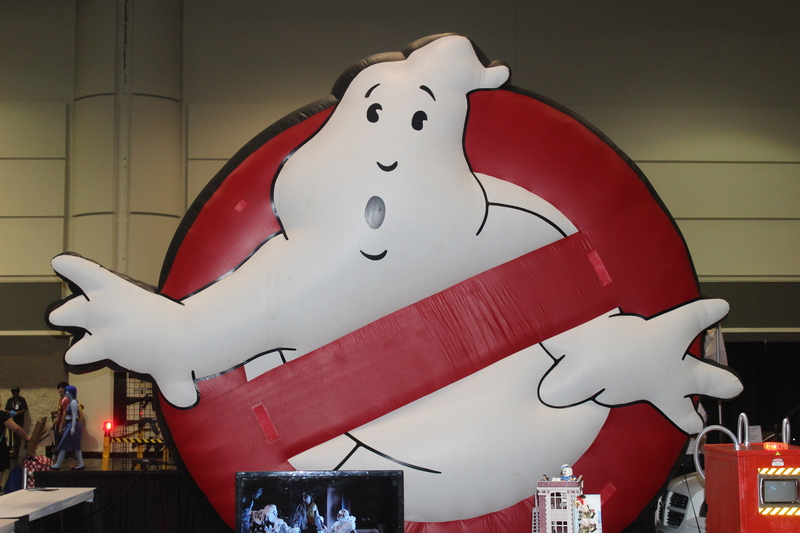 REVIEW — It’s a Bird… It’s a Plane… It’s Orlando MegaCon!